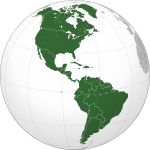 ↑ The domain for the نیدرلینڈز انٹیلیز has remained active after its dissolution. 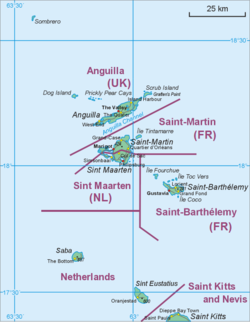 The آیزو 3166-1 الفا-2 code BQ was established for the entity "Bonaire, Sint Eustatius and Saba". ( "ISO 3166-1 decoding table"۔ International Organization for Standardization۔ مورخہ 25 دسمبر 2018 کو اصل سے آرکائیو شدہ۔ اخذ شدہ بتاریخ 2010-12-17۔ ) An Internet بلند ترین ڈومین نیم برائے ممالک has however not been established by the IANA, and it is unknown if it will be opened for registration.